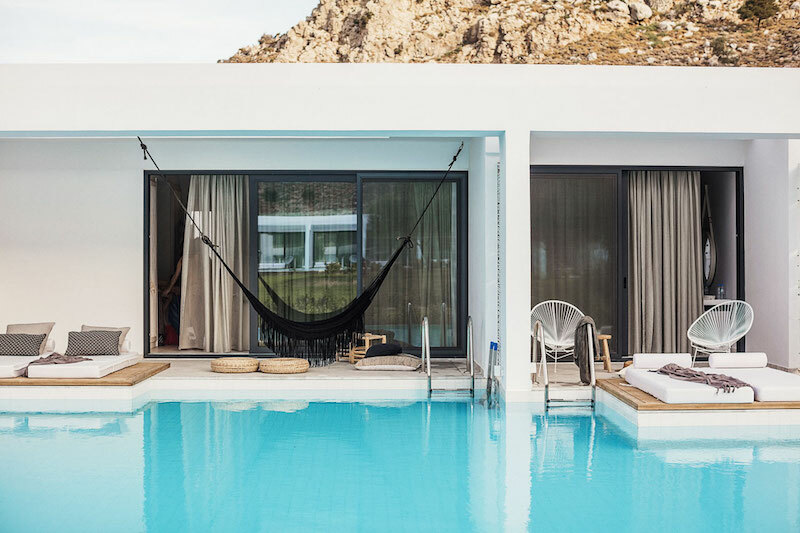 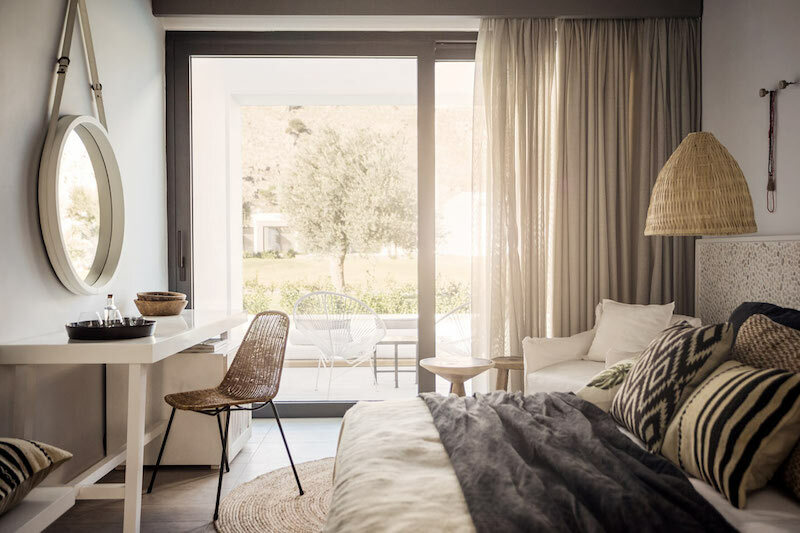 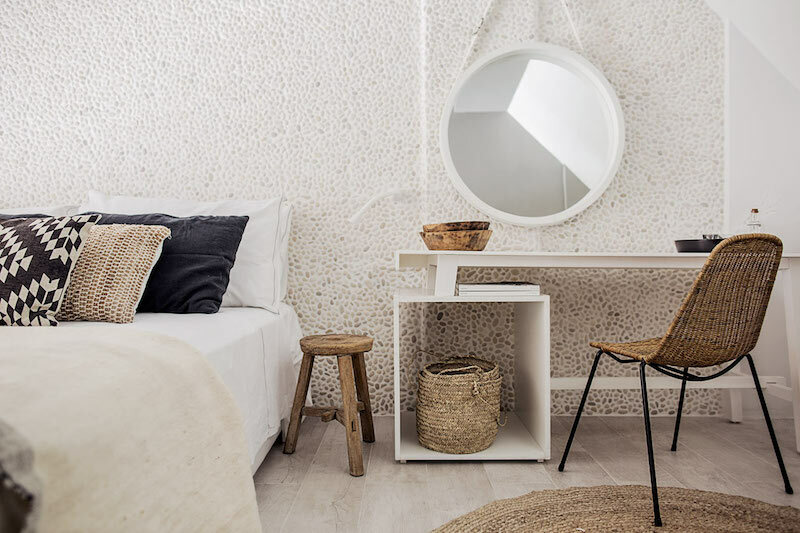 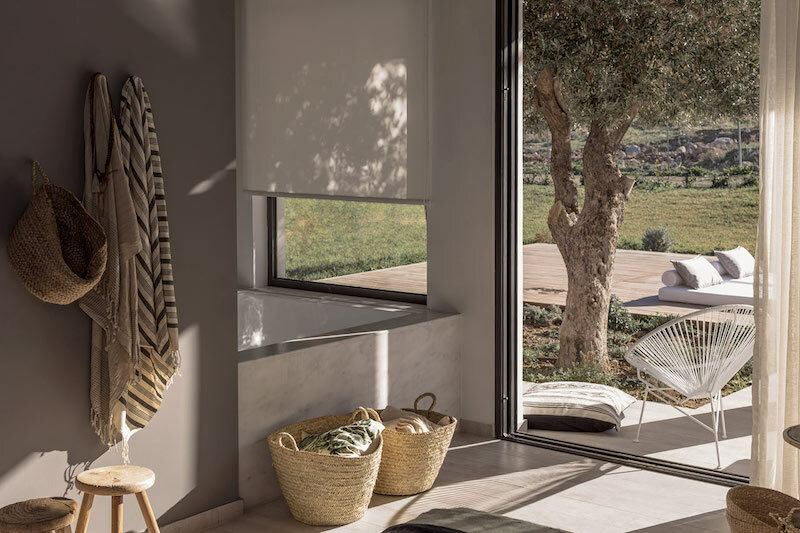 Located on the the Greek island of Rhodes, Casa Cook is a bohemien style hotel resort, bringing together the sleek and traditional Greek architecture with a warm atmosphere. 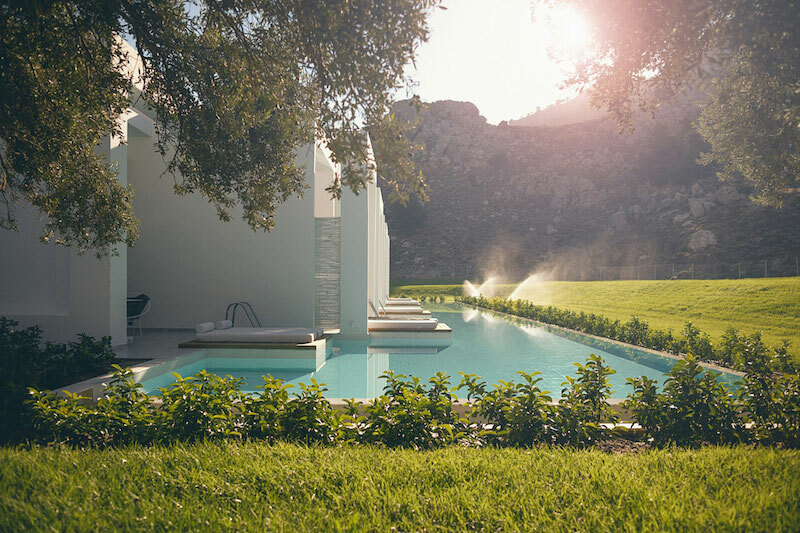 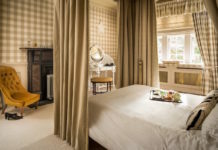 The hotel is exclusively for adults, which makes it a great choice to spend a relaxing holiday in an amazing landscape. 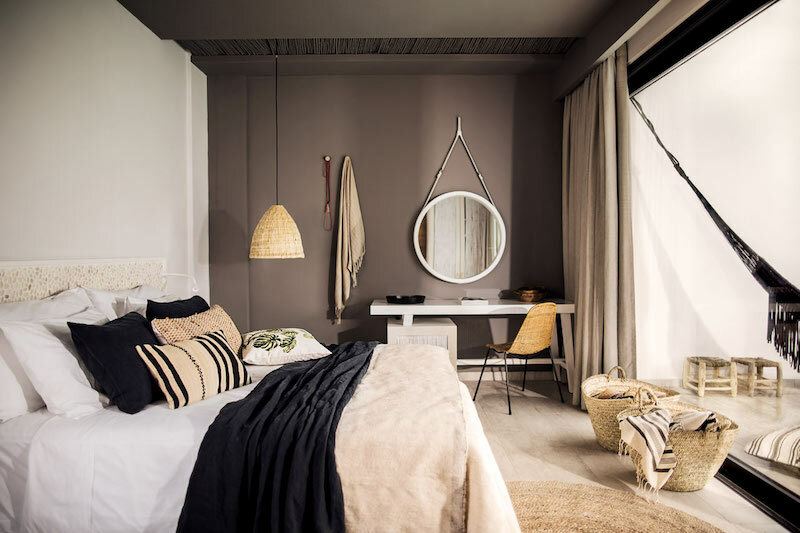 Earthy colors and decor style give the rooms a laid-back look. 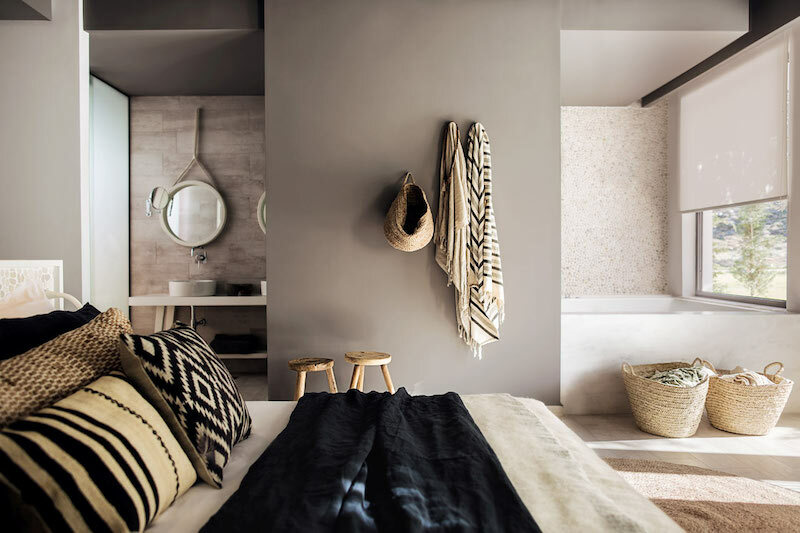 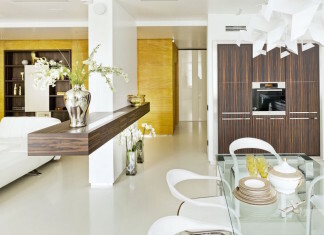 Modern details, twisted with the warm natural tones and materials emphasize the local Greek style. 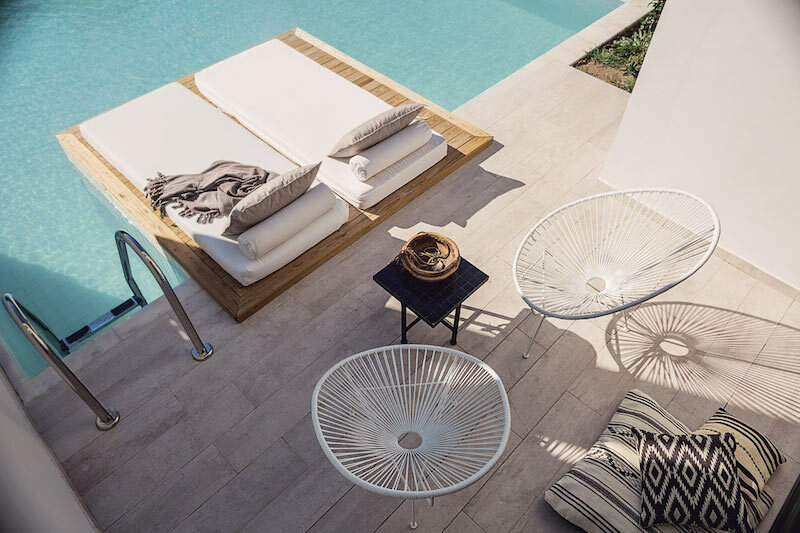 The rooms open out onto a long, bar + pool area, making your morning and evening swims a little more convenient.